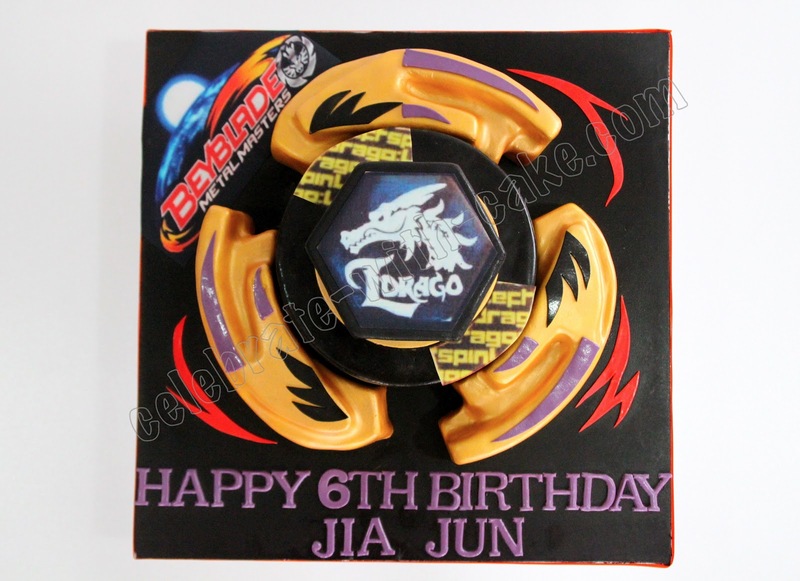 This was done for a little boy who's a huge fan of the Japanese pimped version of spinning tops, Metal fight Beyblades. 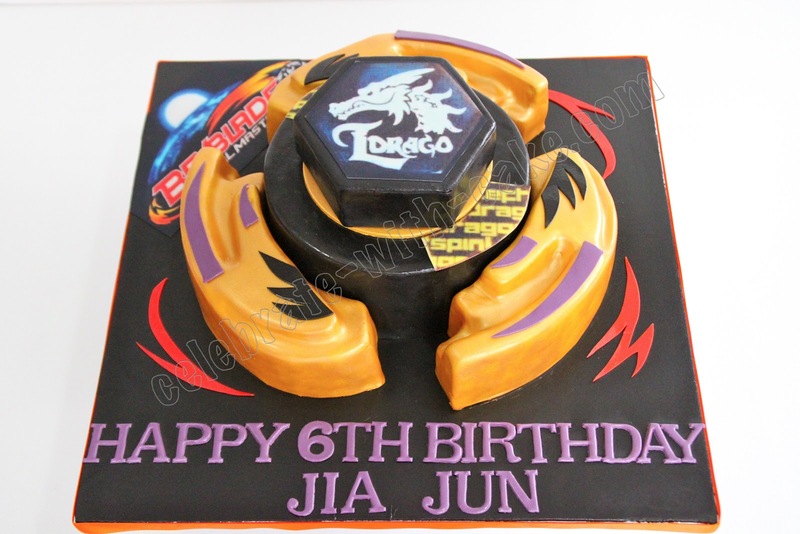 His mom sent us a picture of his favorite Beyblade and asked if we could sculpt it out of cake. 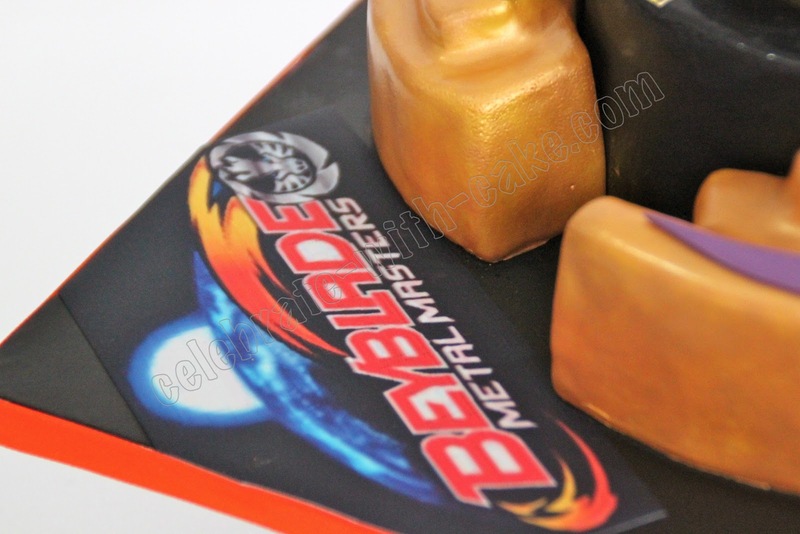 We had a hard time thinking of how to carve and cover it, but we eventually figured that breaking down the Beyblade into individual segments would be the best option. 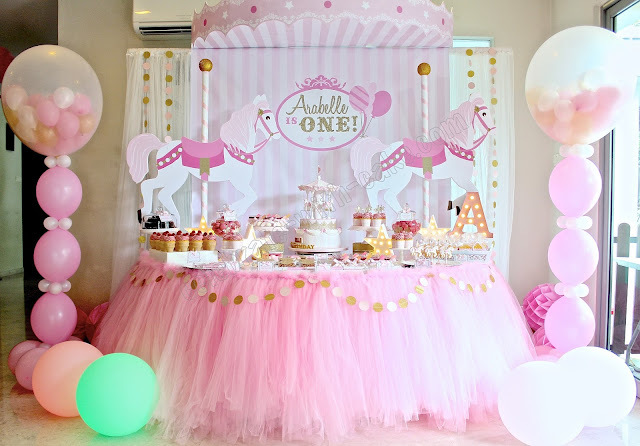 Cake was vanilla with strawberry filling. Beyblade are their favorite past times. I love how you accomplish every detail of the toy.